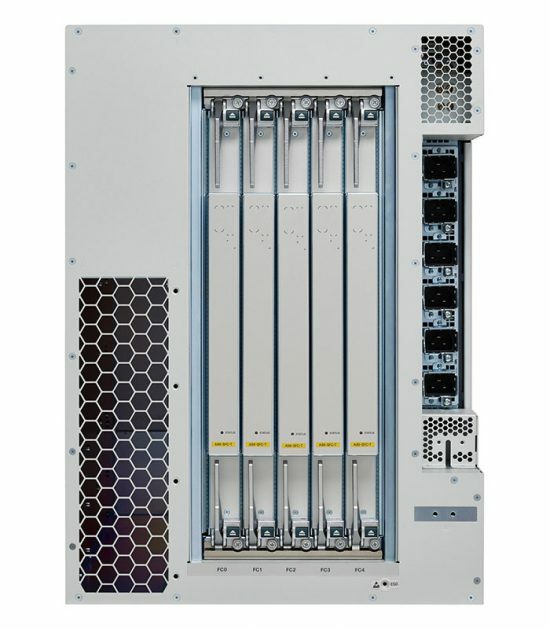 Cisco ASR-9906 chassis with 2 RSP slots and 4 linecard slots. This product is priced on a per-quote basis. The Cisco ASR 9000 Series ASR (Aggregation Services Routers) provide a highly modular 10 Gigabit Ethernet and 100 Gigabit Ethernet platform. 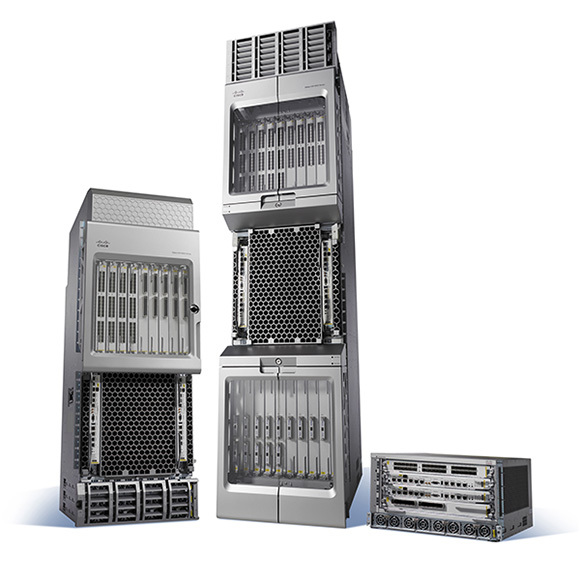 The Cisco ASR 9000 and ASR 9900 Series Routers provide high density 10 Gigabit Ethernet and 100 Gigabit Ethernet modules. Cisco has planned a roadmap for this platform to improved port density and throughput without chassis replacement. This router supports 2 RSPs, 5 fabric cards, 2 fan trays, 1 DC or AC PEM and 1 fan filter in addition to its 4 linecard slots. Have questions about our free lifetime end user warranty? Need pricing on an ASR-9906 or other ASR chassis? Fill out our form below with any questions or requests, we’ll get back to you ASAP.